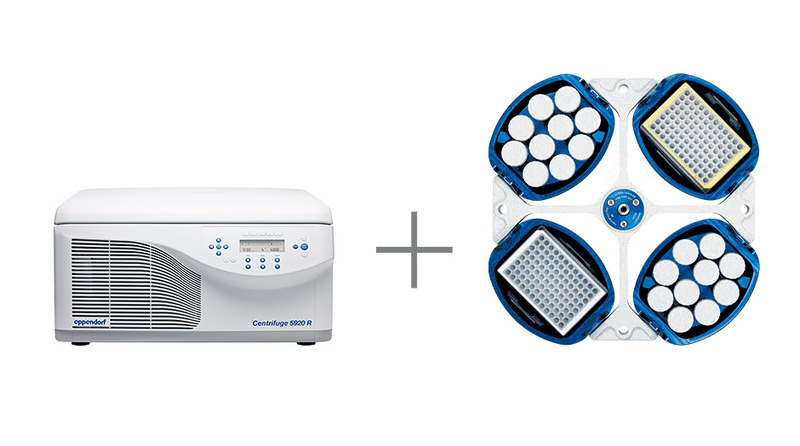 Centrifuge 5920 R delivers extraordinary high capacity in a very compact and ergonomic product design. 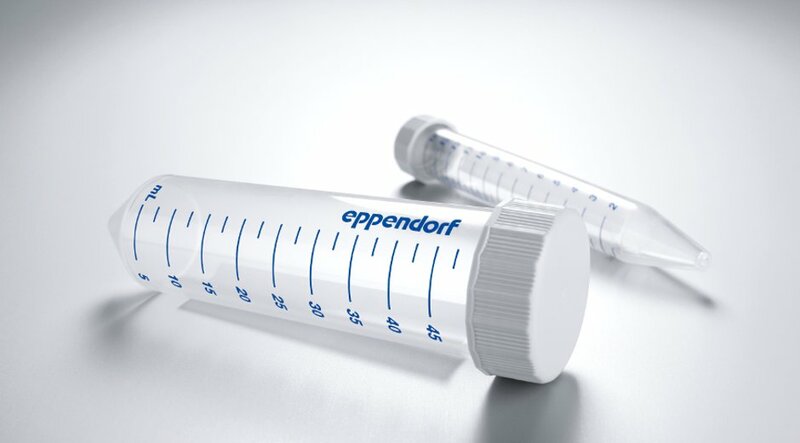 Whether centrifugation, mixing, or other applications - Eppendorf Tubes will perfectly fit into your workflows. 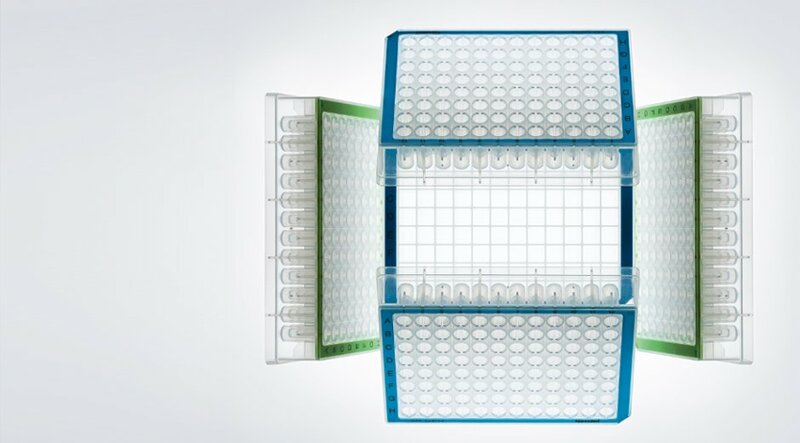 Eppendorf Plates 96 and 384 are high-performance plates for manual and automated applications. © 2016 Eppendorf AG. All rights reserved.